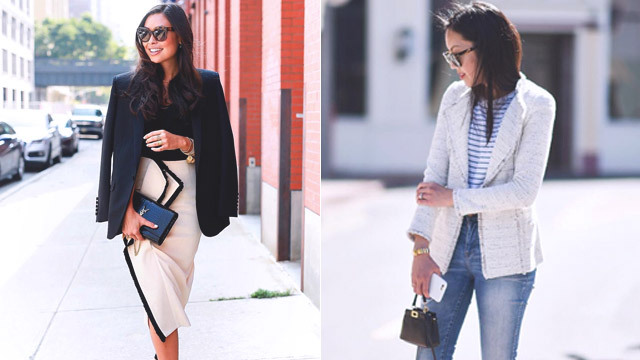 Now that you're in your 30s, date nights have gone beyond the usual dinner and movie (though Netflix-and-chill nights will always be on the table!). You need more variety, culture, and interesting things to talk about, and you now have more money to splurge on quality shows. 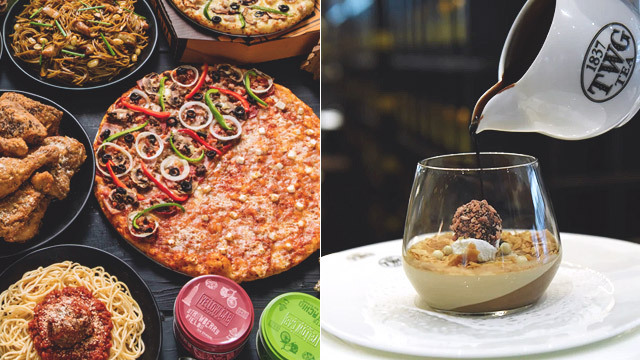 In recent years, local theater has been making waves thanks to companies like the Sipat Lawin Ensemble, Red Turnip Theater, Sandbox Collective, and Fringe MNL. 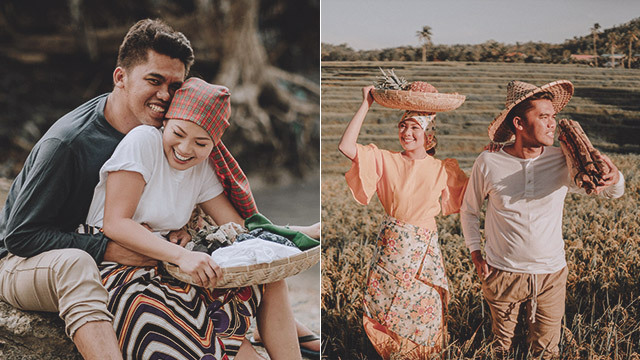 Musicals like Sa Wakas and Rak of Aegis have been produced and restaged thanks to audience support and the rise of new performance venues all over the metro. 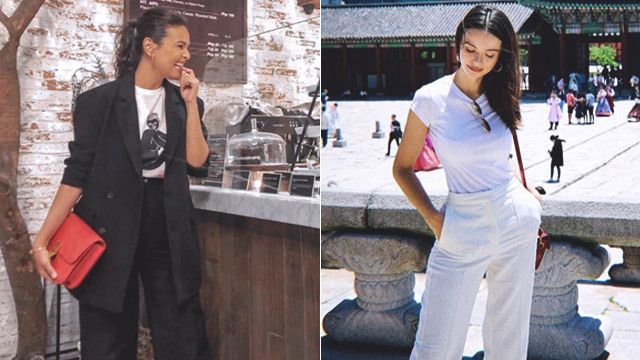 We've also been introduced to a new generation of female leads like Delphine Buencamino and Mikki Bradshaw, while veterans like Cris Villonco have expanded to behind-the-scenes roles like producing and directing. What else are the benefits of watching theater as a couple? Even if the play itself isn't romantic, who says you can't make a date of it? As an article on Erickson Living says, ”'Theatre is one of the higher cultural activities that mark us as imaginative, creative and truly human,' Dr. Glenn D Wilson explained during a lecture at Gresham College. "Attending a performance of your favorite play can promote a connection with and understanding of humanity in a bigger sense. 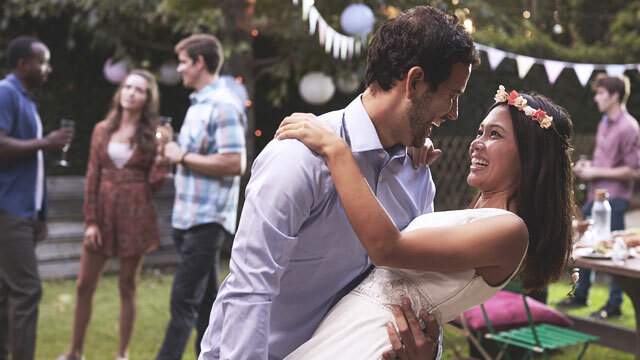 Wilson explained that the inclusion of human conflict in many plays helps people relate to each other while providing subtle guidance in our own personal relationships." The year may be coming to a close, but local theater groups and dance companies are nowhere near done presenting must-watch musicals, plays, and ballet shows for 2018. The repertoire for November ranges from well-loved Christmas shows like The Nutcracker to an opera thriller with a surprising twist. Get ready for some really good shows. 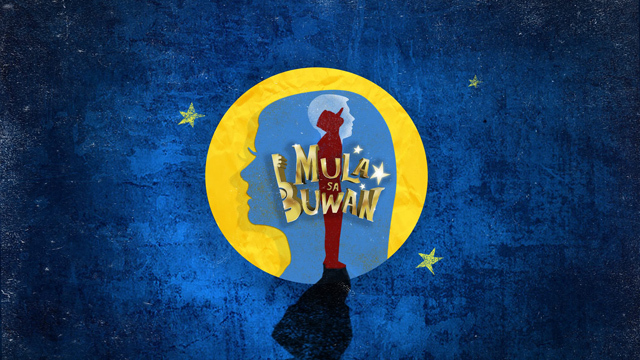 Mula sa Buwan takes after the well-loved play by Cyrano de Bergerac but with a very Filipino twist. 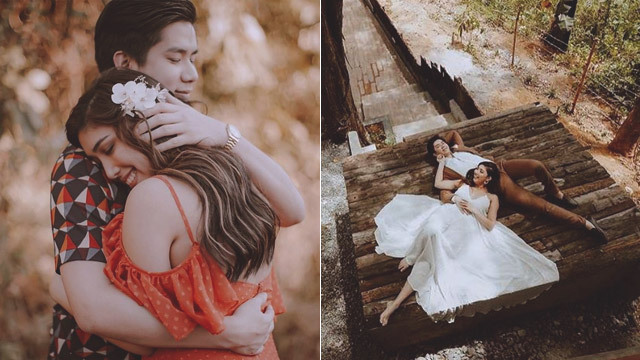 The Edmond Rostand original is now set in 1940s Manila where Cyrano (Nicco Manalo/Boo Gabunada) is an ROTC cadet and Roxane (Cris Go/Gab Pangilinan) is a blushing colegiala. 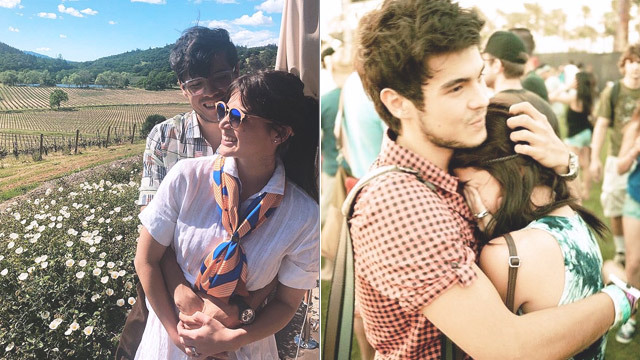 Christian (Edward Benosa/Myke Salomon), the lead's best friend, falls in love with the beautiful damsel. The show runs until November 25 at Hyundai Hall, Arete, Ateneo de Manila University, Quezon City. Tickets, priced from P800 to P1,400, are available through Ticket2Me. This is perfect for date night not just because of the musical arrangements and performances, but also for the nuanced storytelling. It's both romantic and painful, sorrowful but rewarding. A definite must watch during this trying year. FN Tip: Buy a soundtrack after the show to relive the journey on long drives (or two-hour traffic). 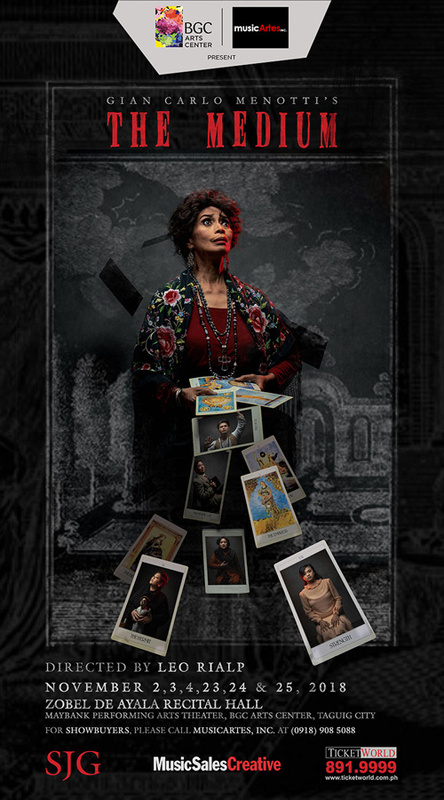 Gian Carlo Menotti's opera thriller titled The Medium follows the story of Madame Flora (a.k.a. Baba), who facilitates fake séances. During one of her sessions, she thinks she has actually summoned spiritsonly to learn the truth in the most painful way. Jay Glorioso headlines MusicArtes' production. The show runs until November 25 at Zobel de Ayala Recital Hall, BGC Arts Center, 26th Street corner 9th Avenue, Bonifacio Global City, Taguig City. Tickets, priced from P1,200 to P1,500, are available through Ticketworld. The Dressing Room: That Which Flows Away Ultimately Becomes Nostalgia, a play by Japanese writer Shimizu Kunio, graces the Philippine stage as part of Dulaang Unibersidad ng Pilipinas 40th theater season. 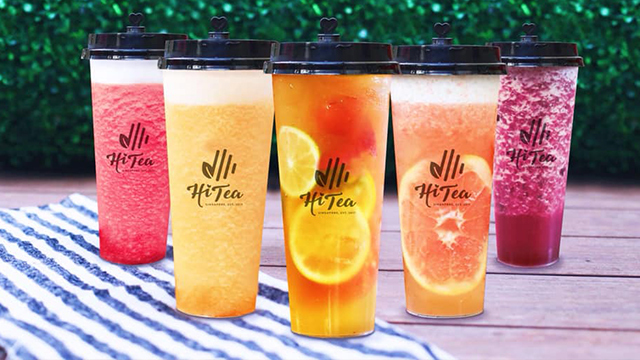 The company is also staging a Filipino translation by Palanca Hall of Famer Nicholas Pichay on select dates. A meta-play, The Dressing Room explores the frustrations and aspirations of four actresses preparing for their cues while waiting backstage. The show runs until November 25 at Wilfrido Ma. Guerrero Theater, 2/F Palma Hall, University of the Philippines - Diliman, Quezon City. Tickets, priced at P500, are available through Ticket2Me. 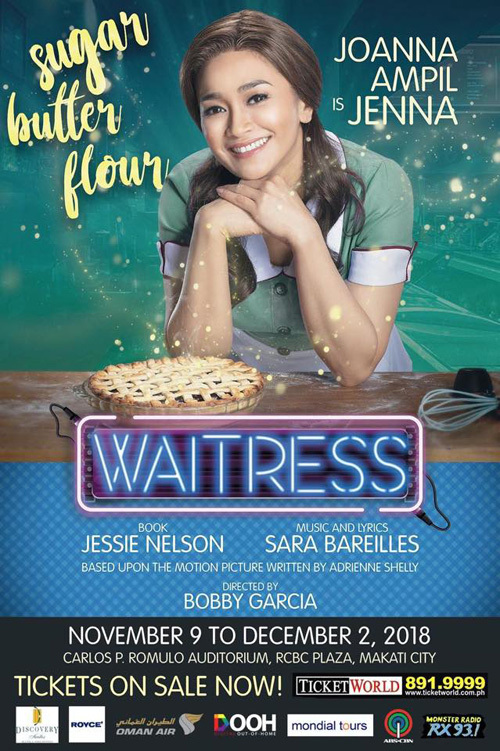 Waitress, which makes its international premiere in Manila, features music and lyrics from Sara Bareilles and script by Jessie Nelson. It tells the story of a pie maker named Jenna who dreams of changing her life for the better. 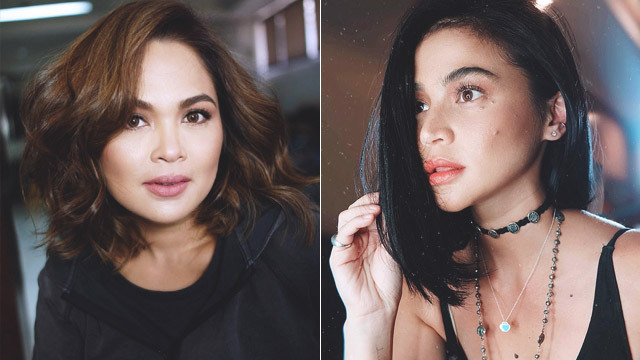 Joanna Ampil, Bituin Escalante, and Maronne Cruz star in this Atlantis Theatrical production. 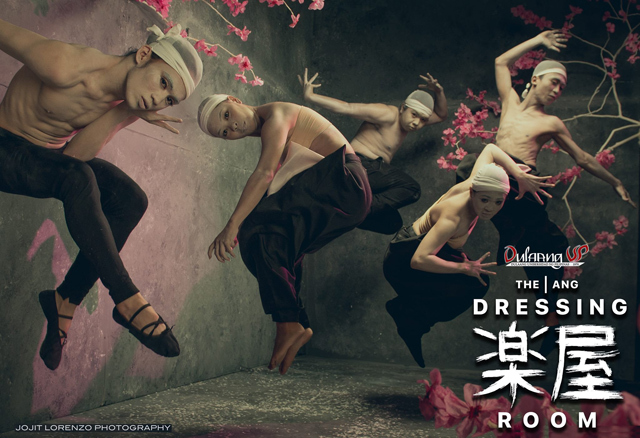 The show runs from November 9 to December 2 at Carlos P. Romulo Auditorium, 4/F RCBC Plaza, Ayala Avenue corner Gil Puyat Avenue, Makati City. Tickets, priced from P2,000 to P4,000, are available through Ticketworld. 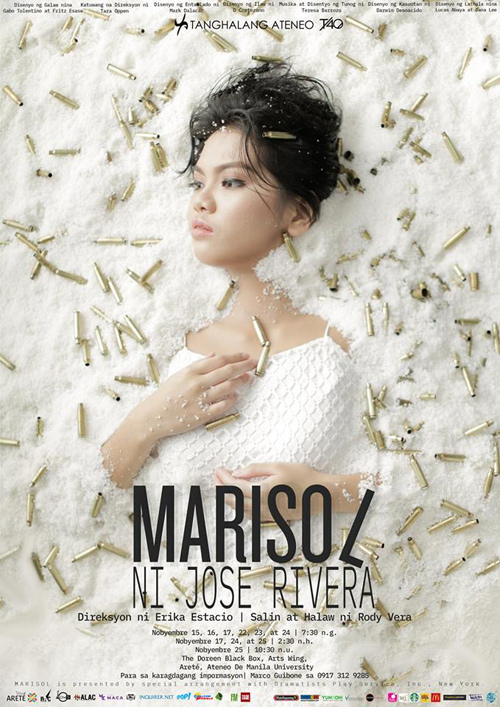 Marisol, a two-act play by Puerto Rican writer Jose Rivera, is adapted into Filipino by Palanca Hall of Famer Rody Vera for Tanghalang Ateneo's 40th season. A mix of magic realism and dark comedy, it follows Marisol's story of survival amid turmoil in the cosmos--the angels have decided to wage war against a senile and pseudo-dictator God. Sound familiar? The show runs from November 15 to 25 at the Doreen Black Box Theater, Aretñ, Ateneo de Manila University, Katipunan Avenue, Quezon City. Tickets, priced at P500, are available through Ticket2Me. 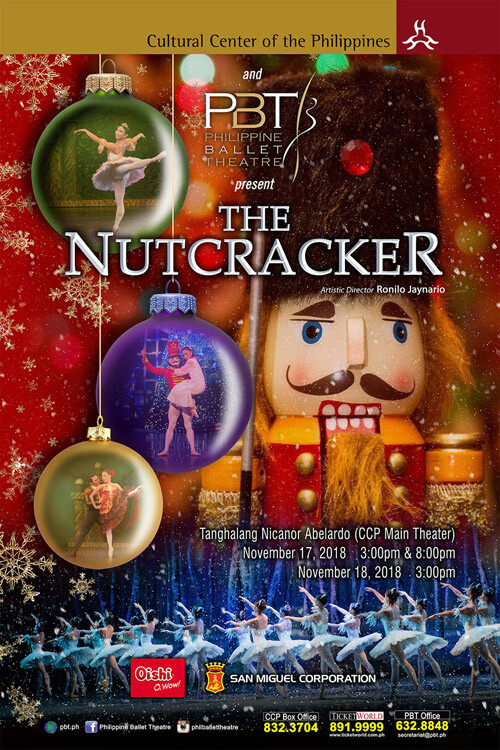 Philippine Ballet Theater presents a full-length classic just in time for the holiday season: The Nutcracker. The two-act ballet is adapted from E. T. A. Hoffmann's story The Nutcracker and the Mouse King and Alexandre Dumas' adapted story The Story of a Nutcracker. Bring the kids to this family-friendly and magical show featuring festive colors, life-sized dancing dolls, and an enchanting set. The show runs from November 17 to 18 at Tanghalang Nicanor Abelardo, Cultural Center of the Philippines, Roxas Boulevard, Pasay City. Tickets, priced from P100 to P2,000, are available through Ticketworld. 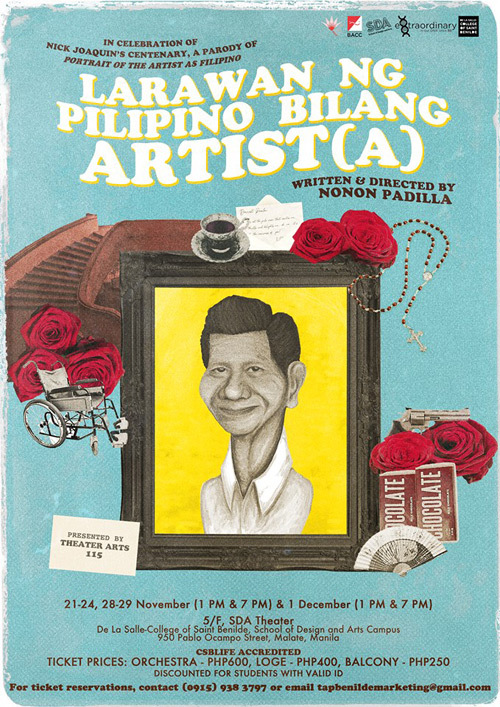 Larawan ng Pilipino Bilang Artist(a), written and directed by Nonon Padilla, is a comedic sequel to the Nick Joaquin classic, A Portrait of the Artist as Filipino. 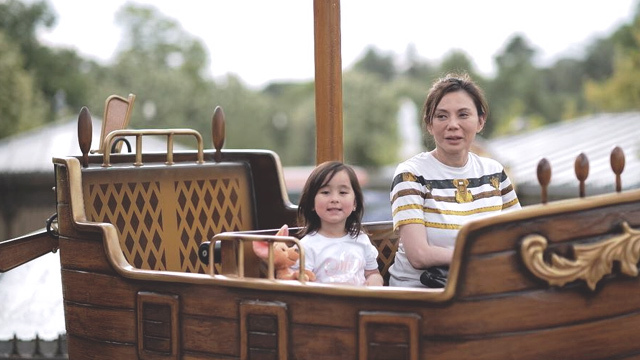 It reimagines what could have happened had the Marasigan sisters, Paula and Candida, come back to the Philippines--not to Intramuros, but to Forbes Park--after living for 30 years in New York. The show runs from November 21 to December 1 at SDA Theater, 5/F School of Design and Arts, De La Salle - College of Saint Benilde, 950 Pablo Ocampo Street, Malate, Manila. Tickets, priced at P600, are available through Ticketworld. Ang Paglilitis kay Mang Serapio, which was written by Paul Dumol in 1968, is now more relevant than ever as the Philippine justice system is in turmoil. The 50-year-old play centers on an old beggar named Mang Serapio who is accused of harboring a child and allegedly affecting the community's shared income. As the arguments in the courtroom continue, the corruption within the judicial system is exposed. The show runs from November 23 to 25 at The Ruins, Alfonso Street, Poblacion, Makati. Tickets, priced at P800, are available through Ticket2Me. 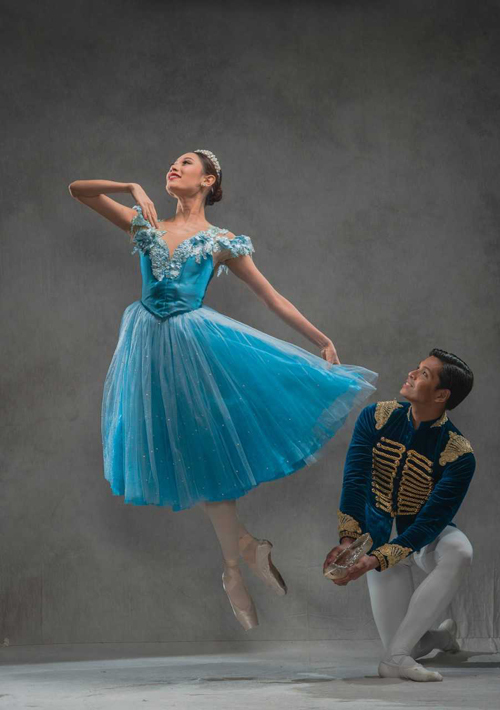 Cinderella, the first full-length choreography by Ballet Manila artistic director Lisa Macuja-Elizalde, returns to the stage after a successful premiere in 2016. Ballet Manila's principal dancers Abigail Oliveiro and Joan Emery Sia alternate for the role of Cinderella. The show runs from November 24 and December 1 at 6 p.m., and on November 25 and December 2 at 4 p.m. at ALIW Theater, Cultural Center of the Philippines Complex, Vicente Sotto Street, Pasay City. Tickets, priced from P500 to P1,500, are available through Ticketworld. 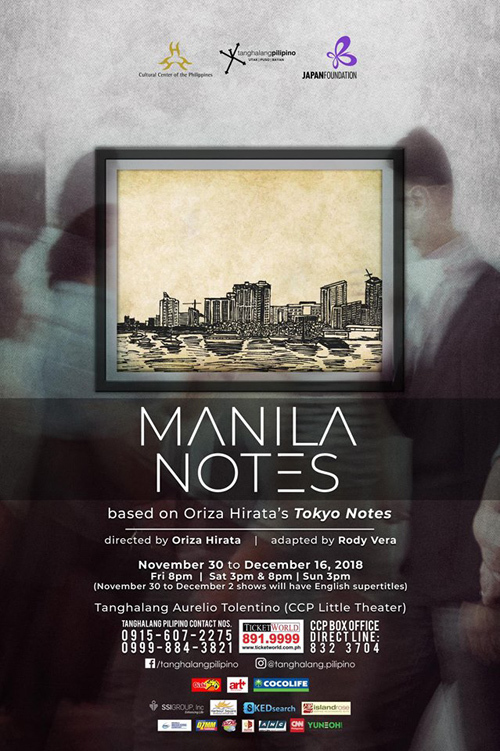 Tanghalang Pilipino and The Japan Foundation, Manila partners up for the Filipino adaptation of Oriza Hirata's acclaimed play Tokyo Notes. The local version written by Rody Vera is set in the lobby of an art museum in Manila--sometime in the future--while a war is ongoing in Europe. With the West in the middle of such a calamity, a number of paintings are moved to various cities in Asia available for viewing by Filipino families in local galleries. The show runs from November 30 to December 16 at Tanghalang Aurelio Tolentino, Cultural Center of the Philippines, Roxas Boulevard, Pasay City. Tickets, priced from P800 to P1,000, are available through Ticketworld.